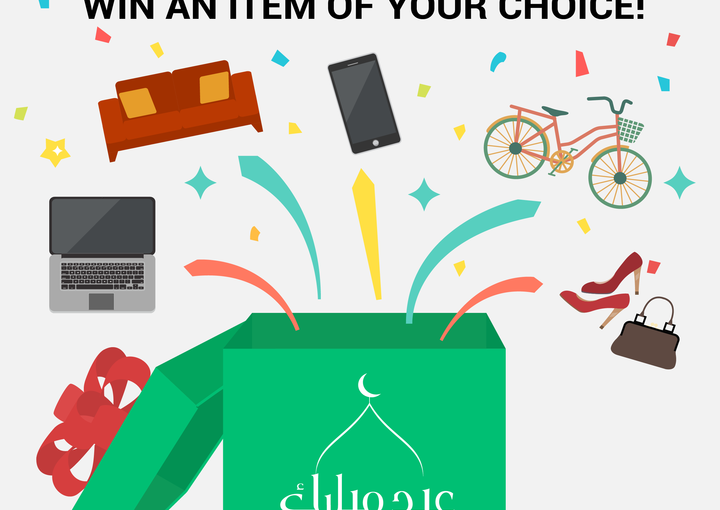 Share Melltoo Ads On Instagram And Win A Valuable Eid Gift! Winning on Melltoo doesn’t end yet. Share an item you’d like to win from Melltoo to your instagram account, tag @melltoo and your friends to enter our Eid competition. Terms and conditions apply. As always, we’re happy to reward our existing users and invite new users to enjoy the Melltoo experience of convenient and conscionable shopping on a peer-to-peer classifieds platform. Our Eid campaign focuses on brand awareness and utilizing social traffic to acquire new users on the app.